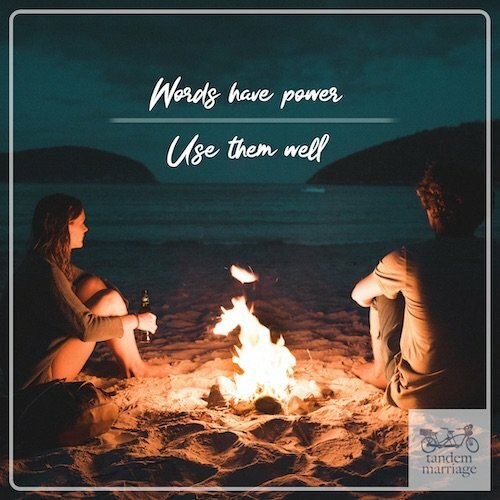 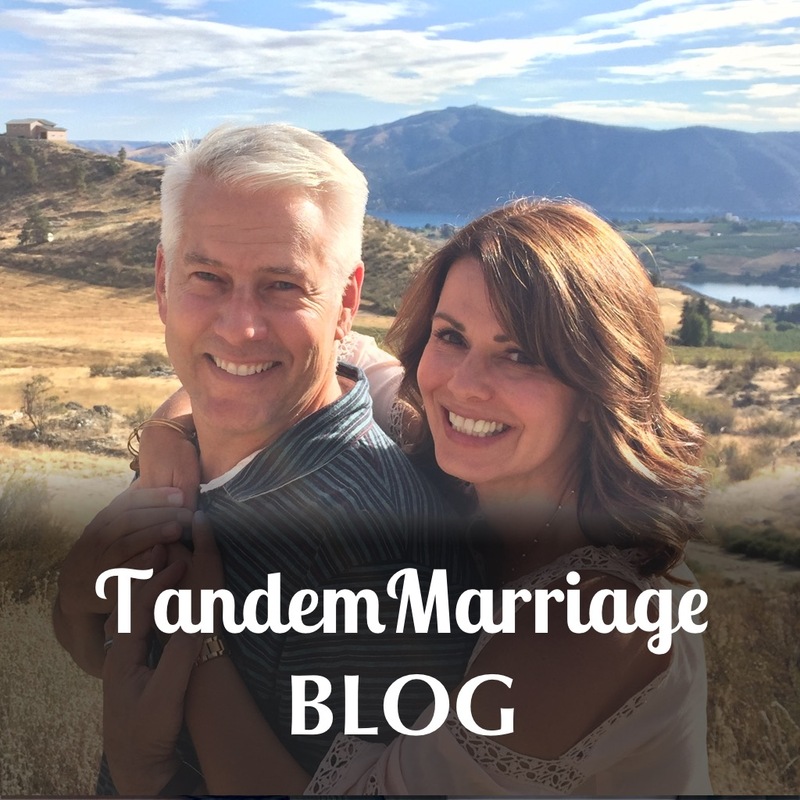 Please enjoy our blog where we give some of our best advice, helpful tips, and share the things we ponder. 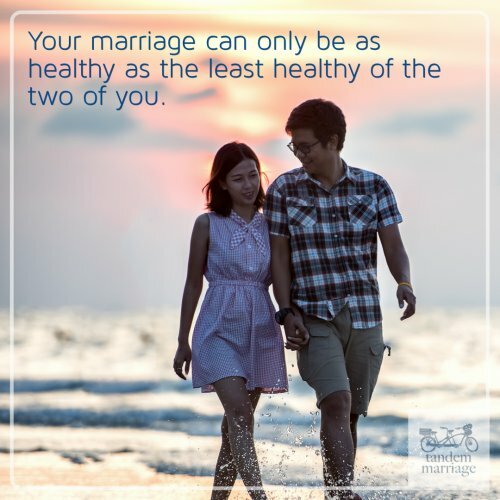 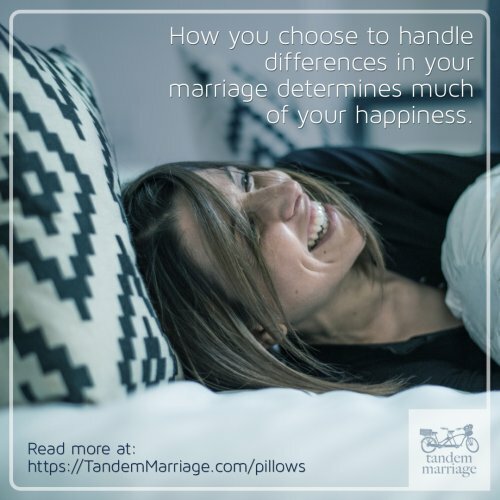 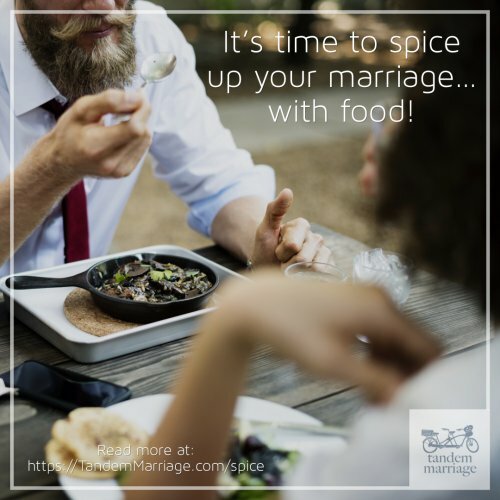 These articles are all intended to help you have a better and more fulfilling marriage. 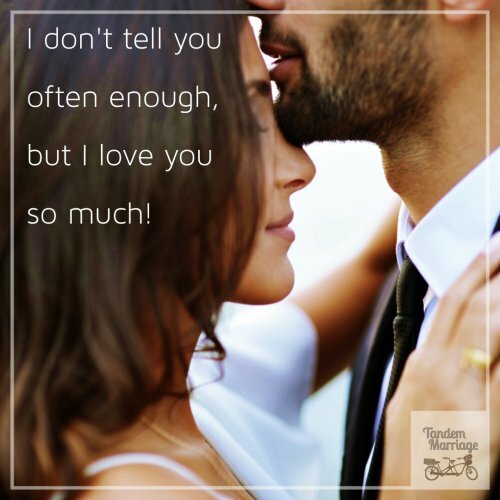 Are You Saying, "I Love You" Too Much?